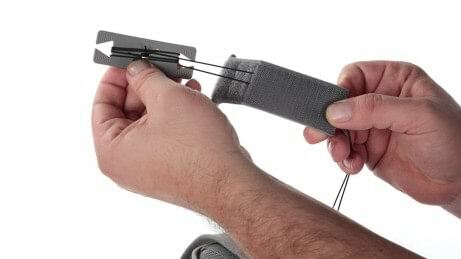 If you suffer from injuries concerning the lumbar spine the brace provides a considerable stabilizing effect. Activating the muscular stabilization it promotes the sensorimotor function and may relief pain. The one-hand pulley system compresses and conforms to the individual patient’s anatomy. It provides compression for standing and sitting. 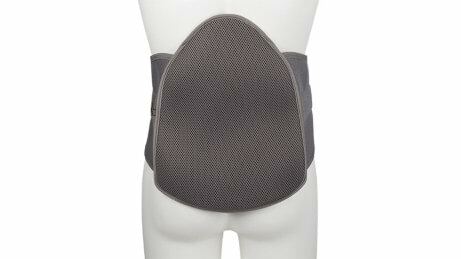 Molded posterior panel contoured to the natural shape of the thoracic lumbar anatomy for a perfect fit. 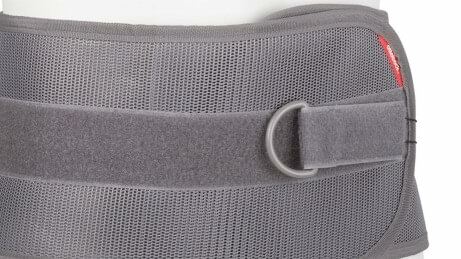 The breathable posterior padding and mesh corset provide increased patient compliance. The pulley system maximizes abdominal compression with minimal pull force. 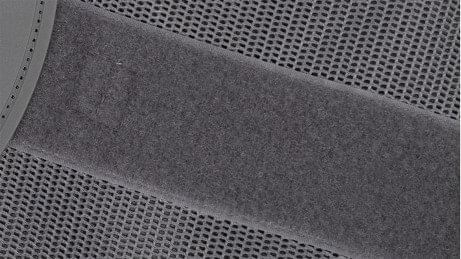 It compresses and conforms to the individual patient’s anatomy. Besides the system works with one hand and is adjustable. That makes it very comfortable and individual adaptable. The posterior panel is molded contoured to the natural shape of the lumbar anatomy. That provides an individual adjustment and ensures a perfect anatomical fit. 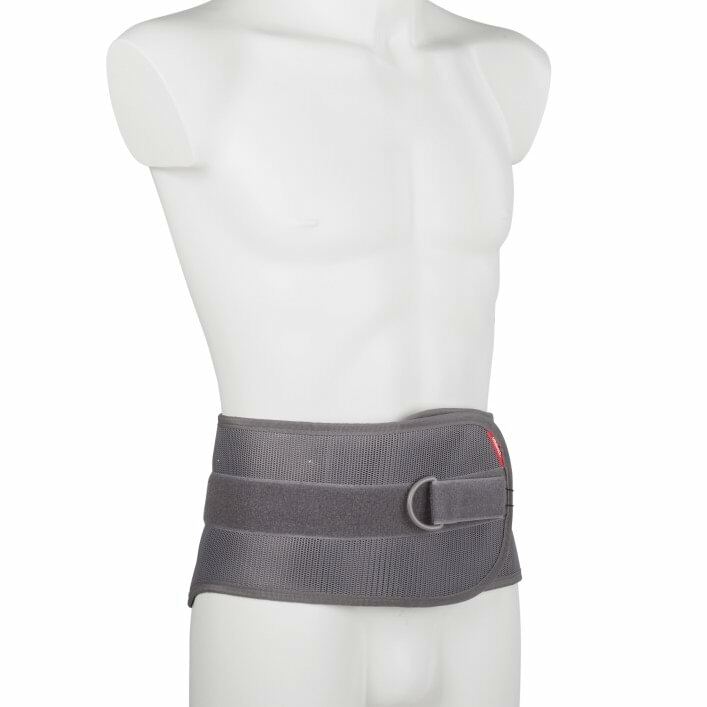 The brace’s low profile makes for a slim design that can easily be worn underneath clothing. The corset is made of mesh added by breathable pads.